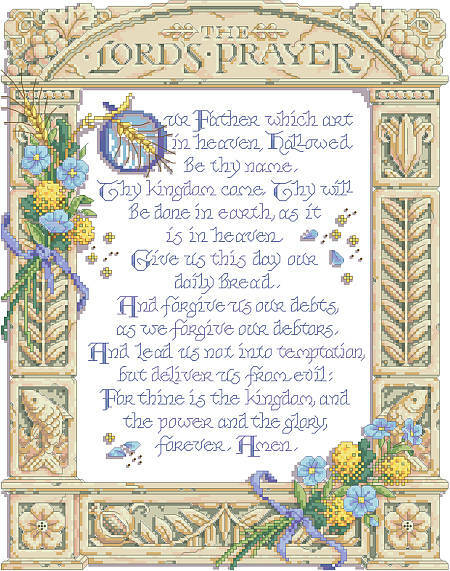 The Lord's prayer has so much meaning for Christians throughout the world, and this exquisitely detailed design features the prayer in its entirety. What a wonderful gift this counted cross stitch piece would make! Contents: Stitch Count 11w X 14h on 14 ct, finished size 9-5/8" X 14"